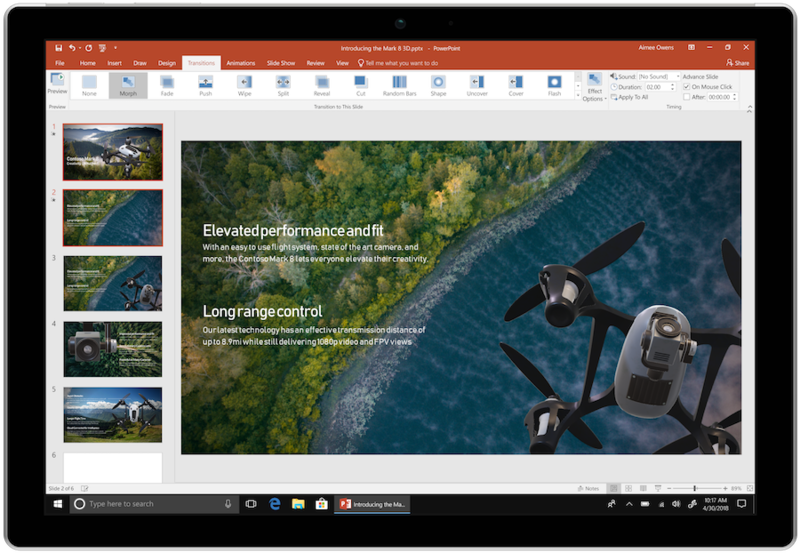 Microsoft has now released Office 2019 with a Home & Student version and a Home & Business version. The biggest surprise is that Microsoft has chosen to only support Windows 10. No versions of Windows 7 or 8 will be compatible with Office 2019. 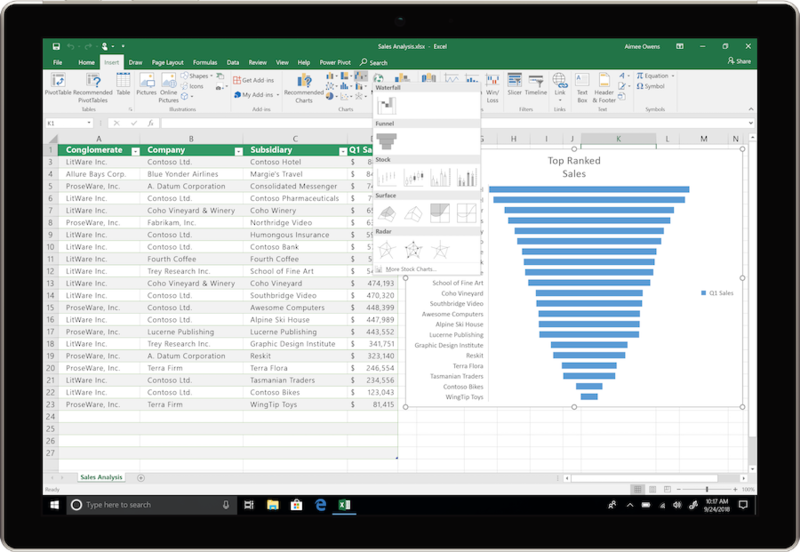 Outlook users will be pleased to know that there are plenty of new features in Office 2019 to take the hassle out of email management.